While I was in New York for the WTCA Conference and the US Open, I had the opportunity to learn from some incredible coaches and parents. One of the most unique learning opportunities came on the final day of the Conference when I heard Jure Ko and Anja Prislan explain how they use numerology to help coaches understand the mindset of their players. I know this sounds kind of "woo-woo" when you first hear it, but please give this week's episode a full listen and click on the links below. I think you will be as surprised as I was to learn what this ancient methodology can teach us! According to Jure and Anja, the majority of coaches are closed to accepting new ways of doing things because they are comfortable with the conventional and familiar. This makes them feel secure. So a lot of the coaches and players are simply doing the same old same old and are not risking anything with a new approach. But why not try something new because what is old and proven now was new not so long ago. Why not open yourself to a new horizon and broaden your approach to coaching, to the understanding of your players, and enjoying the tennis game? 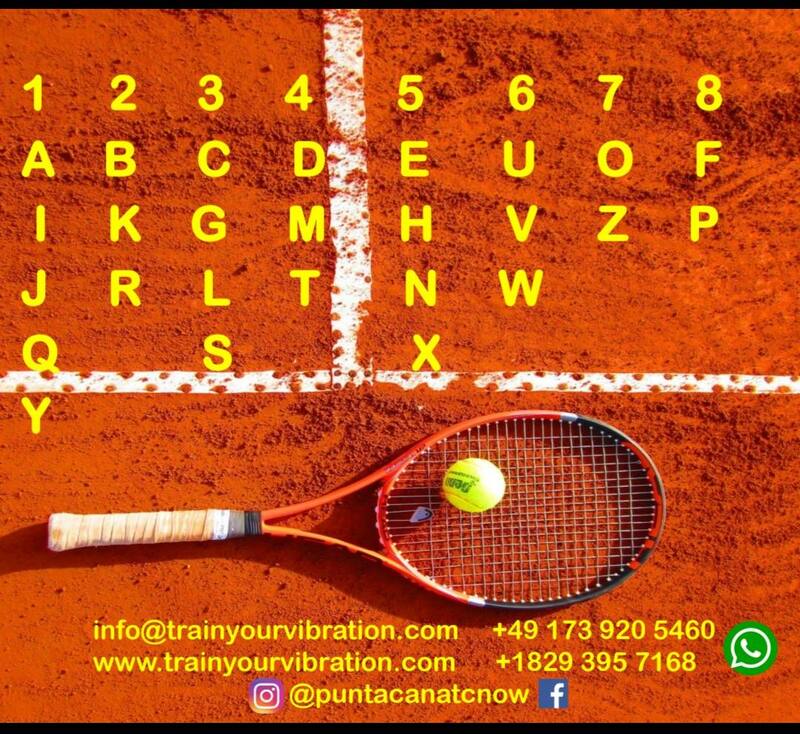 Numerology is not for everyone but something that might just change the way you work with a player that you previously really couldn’t understand! These same skills apply to your relationship with your child and can help you communicate more effectively. 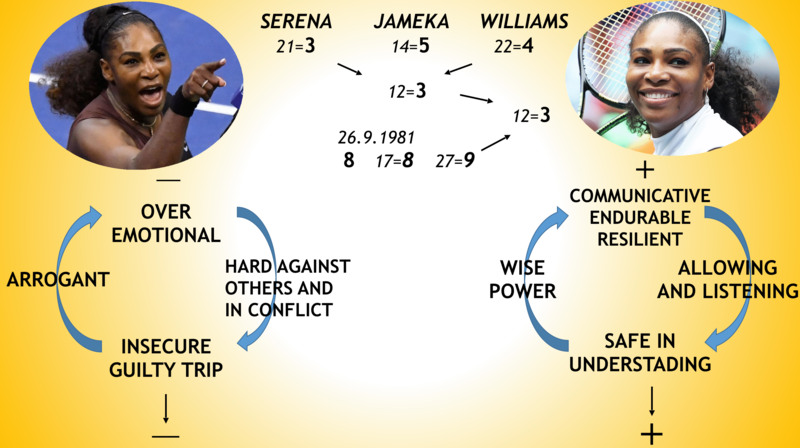 To see how Anja and Jure used their method to evaluate Serena Williams's performance in the 2018 US Open Final, click here. If you’re so inclined, please share this – and all our episodes! – with your tennis community. You can subscribe to the podcast on our website and on iTunes.